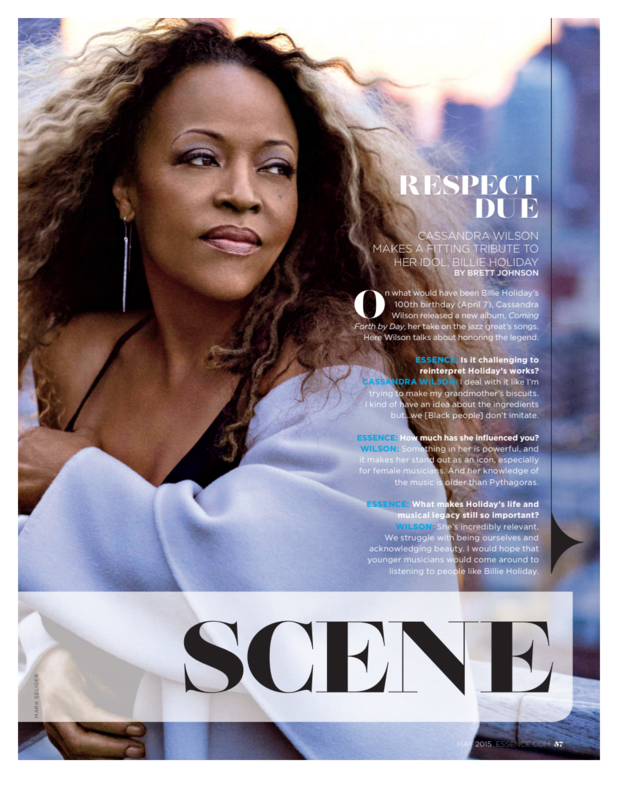 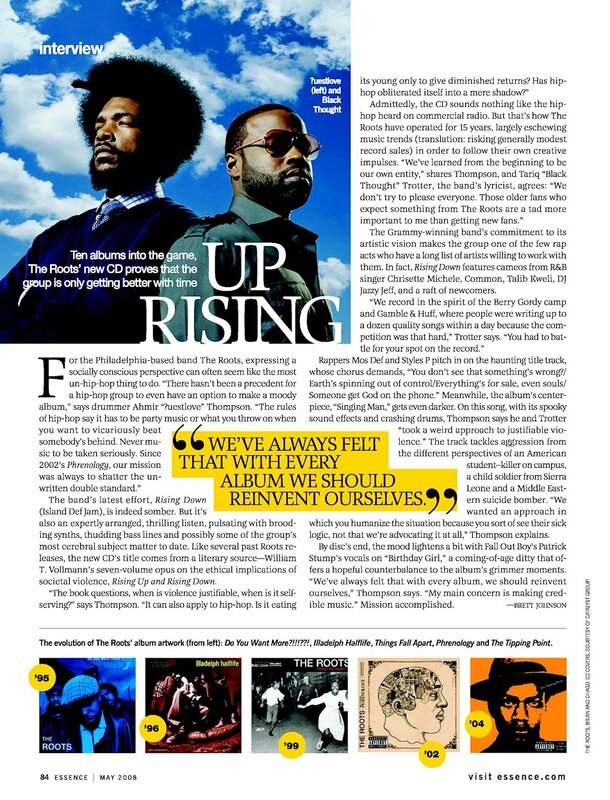 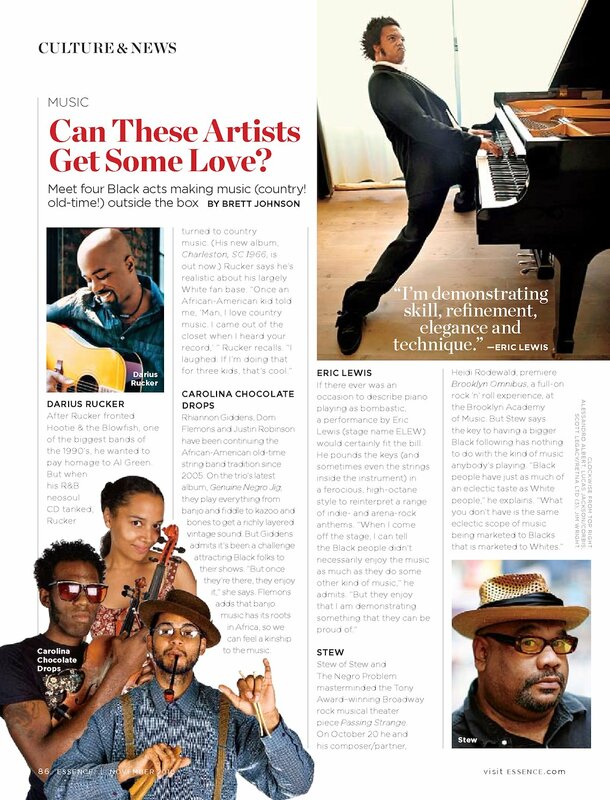 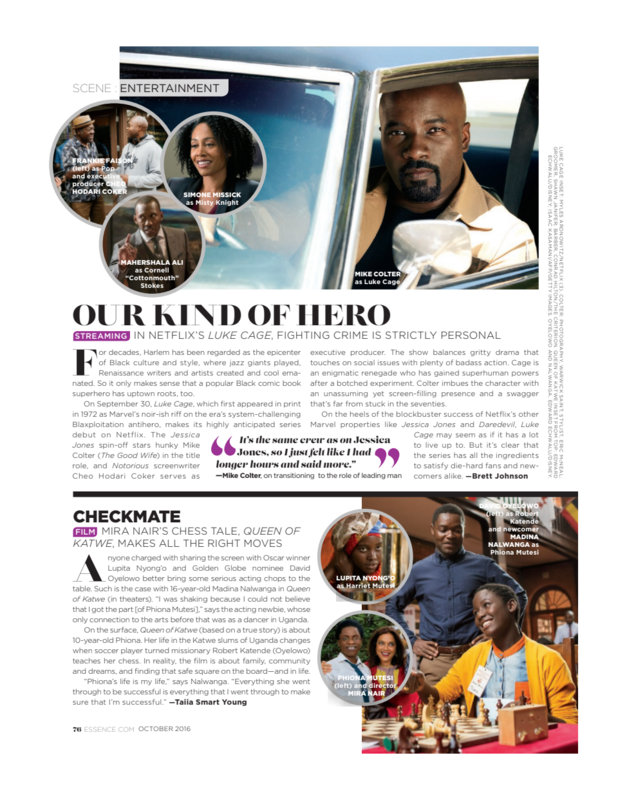 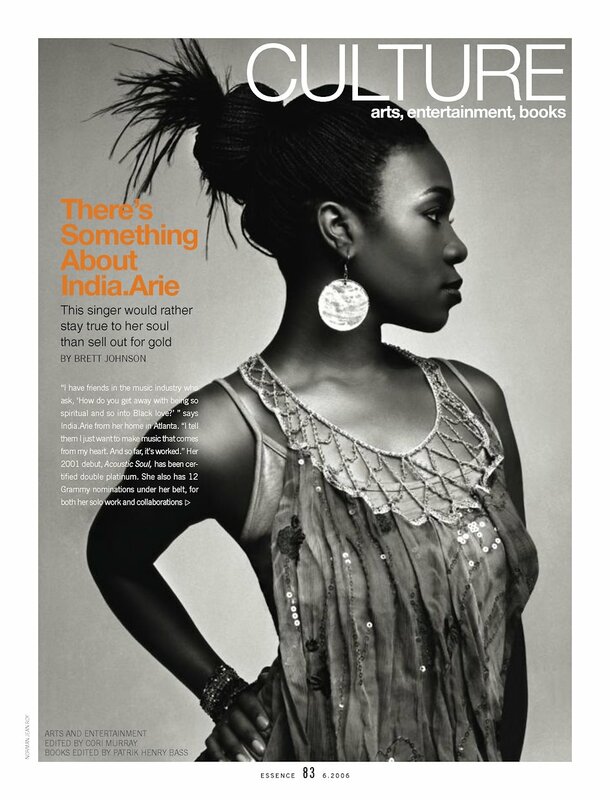 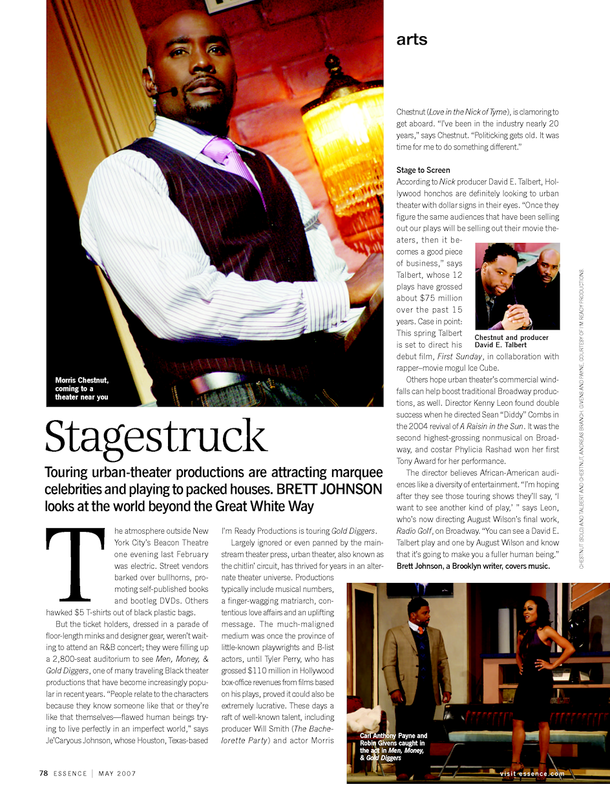 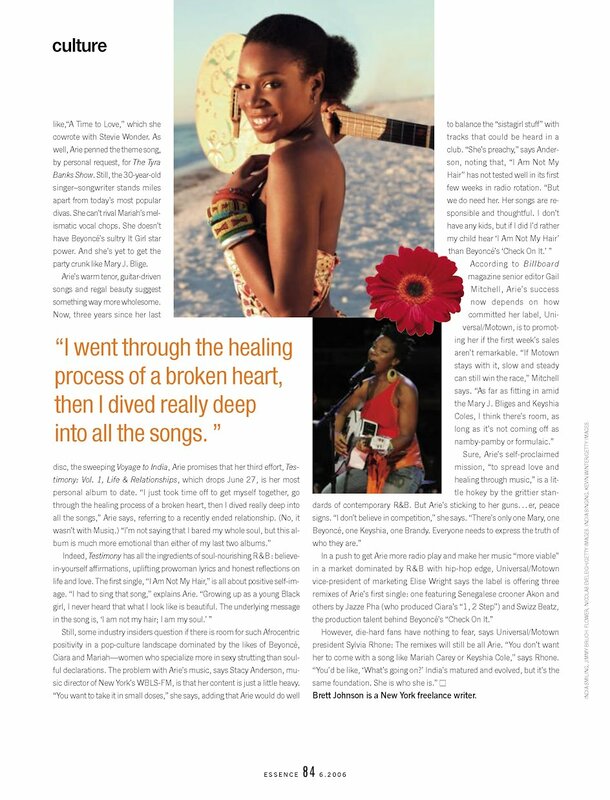 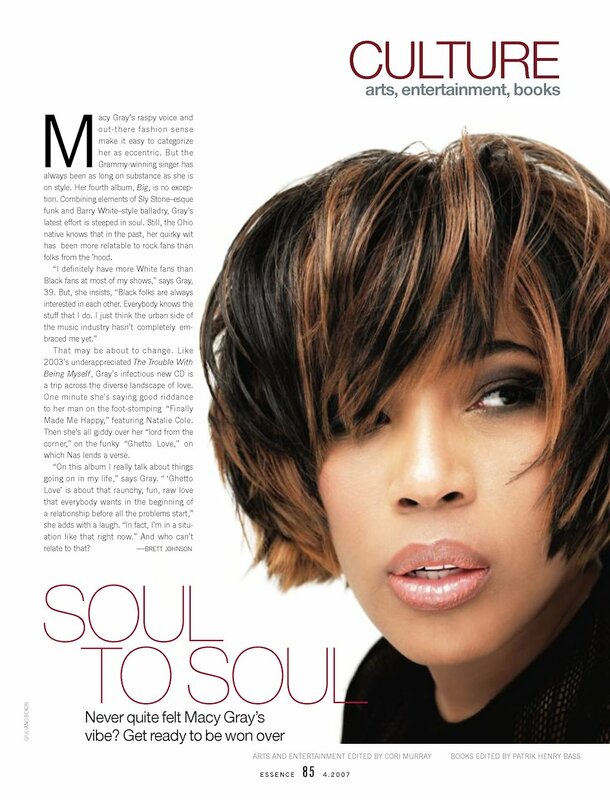 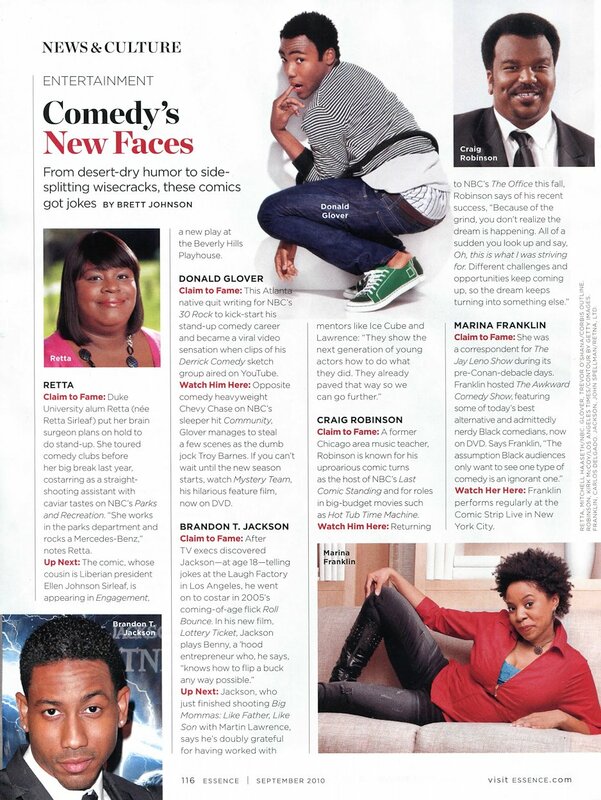 Check out my preview of the Netflix series “Luke Cage” in the October 2016 issue of Essence. 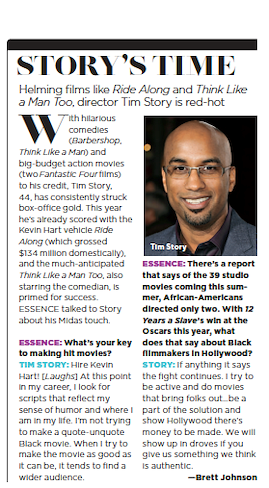 ‘Think Like A Man, Too’ director Tim Story chats about Kevin Hart’s star power and black filmmakers in Hollywood. 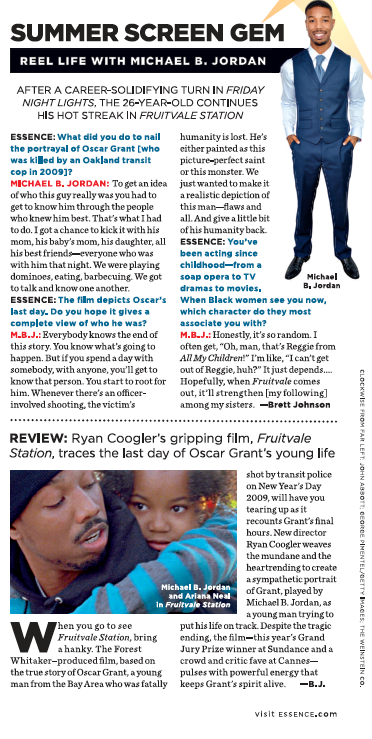 Michael B. Jordan talks about his tear-jerking portrayal of Oscar Grant, who was killed by police in Oakland, CA.